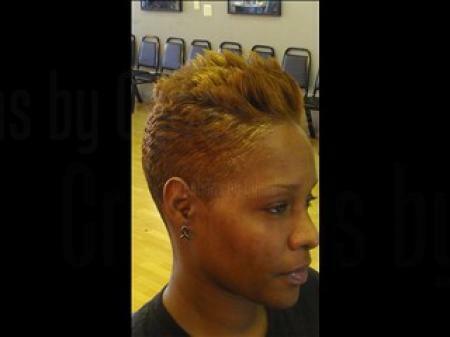 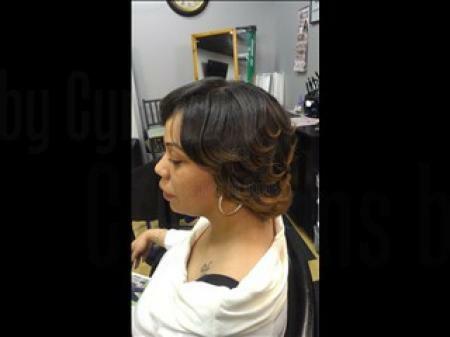 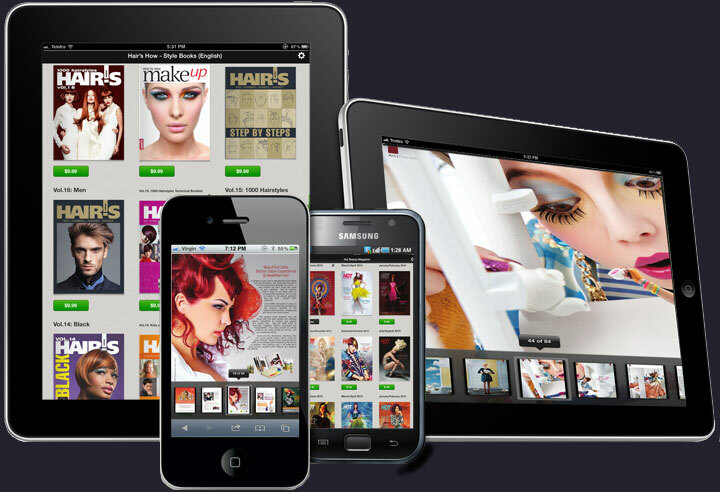 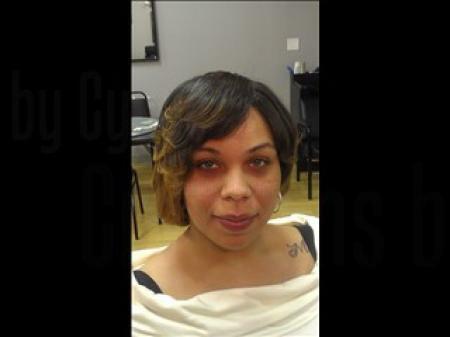 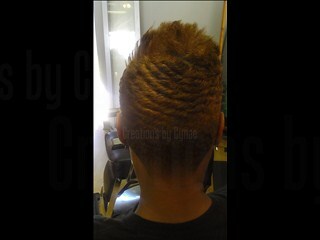 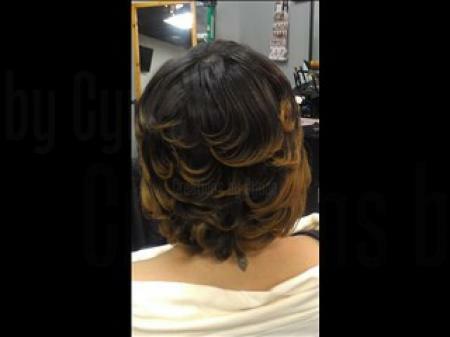 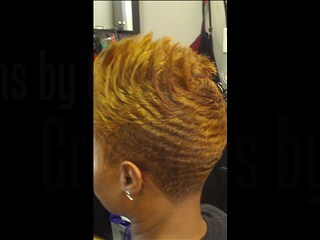 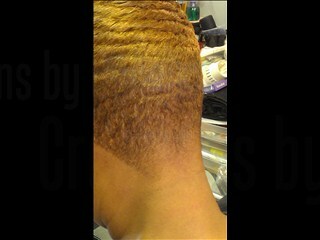 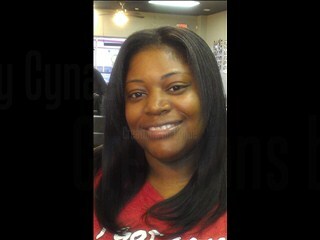 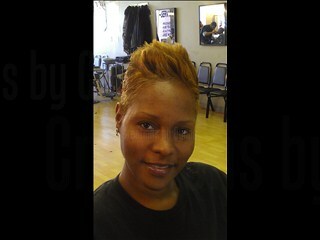 Creations by Cynae specializing in precision haircuts & coloring applications. Natural haircare for children. 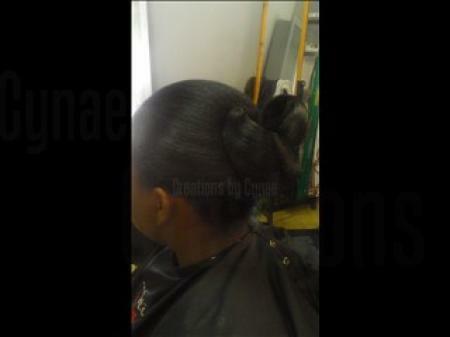 About the Author of "Creations by Cynae"